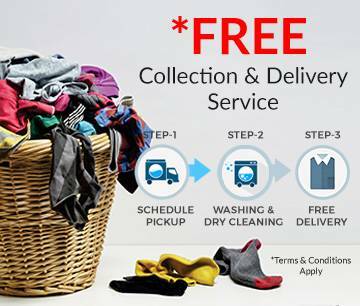 If you are fed-up with late deliveries and poor quality stock on your catering laundry? 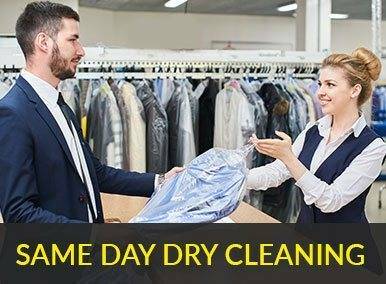 Contact Priory Dry Cleaners for a fresh approach to your catering laundry hire. We always put our customers’ needs first, every time. We have a long list of satisfied customers all over the Gloucestershire and Worcestershire and look forward to serving you with the cleanest catering laundry. We supply exceptional catering laundry to lots of businesses with a personal, tailor-made and flexible laundry service. We make sure you are 100% satisfied with our top quality catering laundry service. We give small but vital touches that make such a big difference. 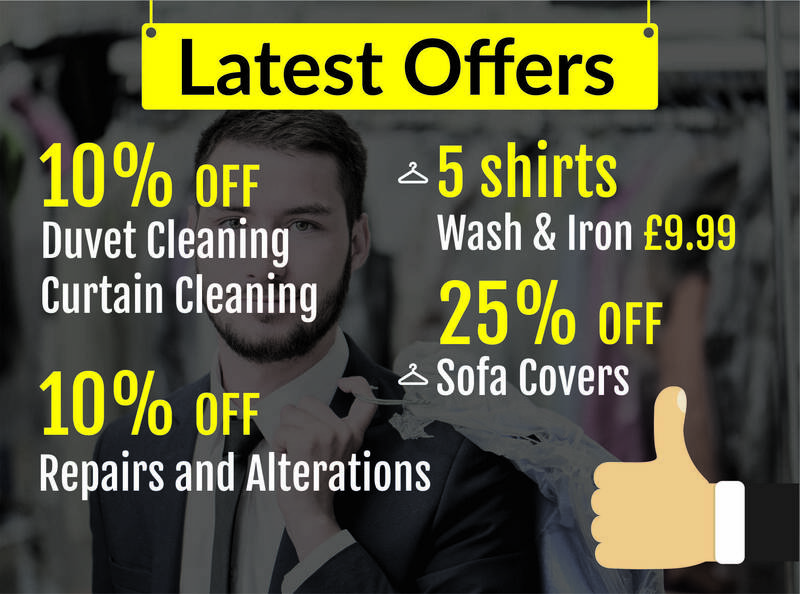 All of these services add up to give an exceptional laundry service. It’s in our quality control when we check every piece of catering laundry and every garment as it comes out of our machines before it’s packed and sent back to you. We provide exceptional laundry services, just the way you want it.